Dr David Gallagher graduated with a Bachelor of Dental Surgery in 1982. 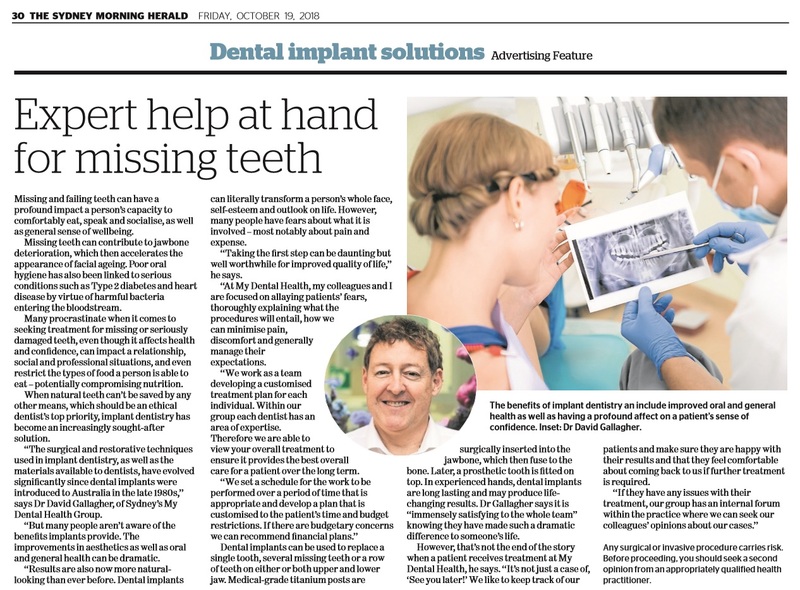 Since then he has maintained his own private practice, originally in Canberra and subsequently in Sydney before combining with Martin Place Dental Health in 2015. Even though David would classify himself as “Old School”, he is passionate about learning and using the best/modern materials, latest up to date techniques and technology in all aspects of dentistry. He has committed himself to this ideal with many years of domestic and international training especially in the field of oral implantology. 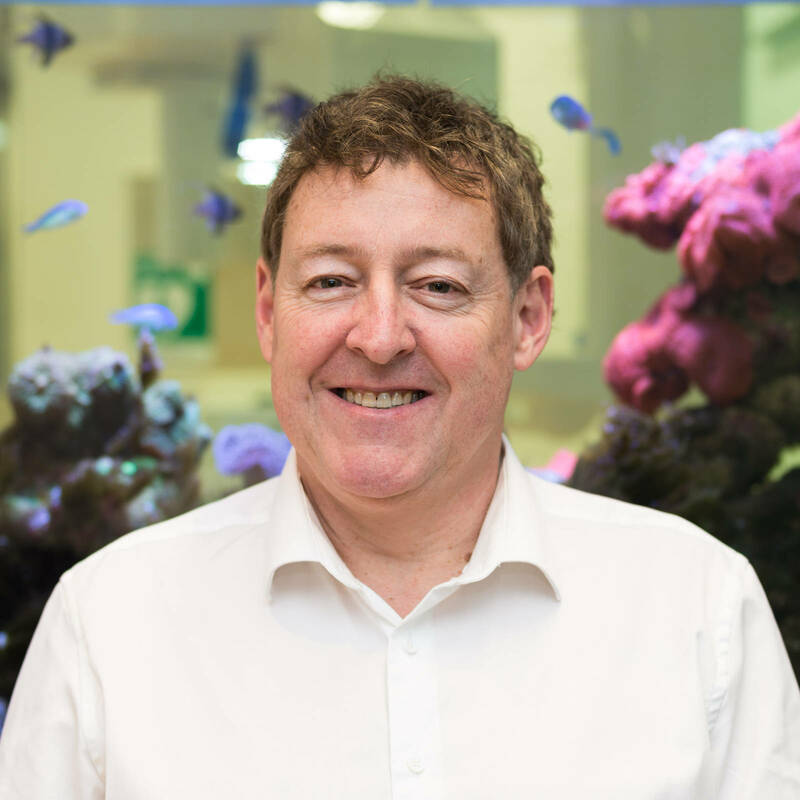 He tackles most of the implant and surgery cases in our practice and liaises with the other dentists in our practice in the development of treatment plans for the complex cases. His aim is to find the best treatment for each patient’s particular circumstances. This involves identifying what treatment options that are available for your particular needs, find the best choice for your needs The treatment needs to be delivered with the and deliver with the highest standards of treatment to ensure the optimal outcome for your particular circumstances. David has held a variety of positions in professional organisations. He has been a member of the Australian Dental Association since 1982 and is committed to upholding the highest standards of his profession.